As a church community, one of our core values is leadership development. Archbishop Foley Beach (ACNA) has asked that St. Peter’s be a training site for Anglican clergy and leaders. Hence, our internship program is central to our church’s identity. We have many arenas for ministers-in-training to get involved and gain experience. For these reasons, our community is committed to theological education, ministerial training, and mentoring. 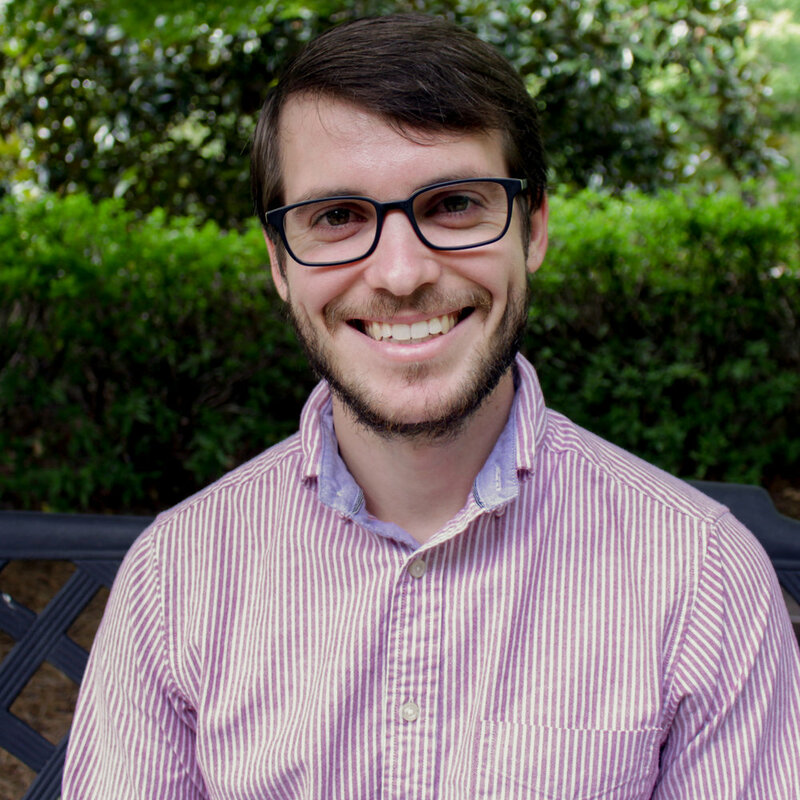 All of our present interns are currently enrolled in programs at Beeson Divinity School. Contact Ken Mahler for further information. What does the Leadership Development Program look like? The typical intern works approximately 10-12 hours per week in parish ministry. All of those individuals who have gone through our Leadership Development Program and been ordained as deacons and priests within the Anglican Communion. Many parishes want to support theological education, but they often do so by contributing money directly to a theological school, a faceless, impersonal way to assist in training future Anglican ministers. St. Peter’s Leadership Development Ministry’s seminary internship program works hand-in-hand with Beeson Divinity School’s* Ministry Leadership Development program to prepare candidates for Anglican ministry through both in-class scholastics and in-church hands-on training. Whether your parish can fund a portion or the entire amount, you can be sure that you are investing in Kingdom work which glorifies Jesus Christ by raising up the next generation of Anglican leaders. *www.beesondivinity.com. Check out The Institute for Anglican Studies at Beeson (www.beesondivinity.com/anglican-institute). **After the average scholarship amount is deducted. For practical reasons, some interns are enrolled in a distance program via Gordon Conwell Theological Seminary. The in-church internship responsibilities are largely the same in either program. Your parish has the option designate funds for an intern in the Beeson, Gordon Conwell, or either program. The seminary internship program is not directly involved in the ordination or licensure for vocational lay ministry processes (these are diocesan functions) and participation in the program does not guarantee ordination or licensure. There may be are both male and female interns. Your parish may designate whether to support students of one or both genders, depending on your congregation’s or diocese’s view on women in ministry.